weClean is a contract cleaning company offering affordable, honest, and reliable cleaning services in Cape Town. 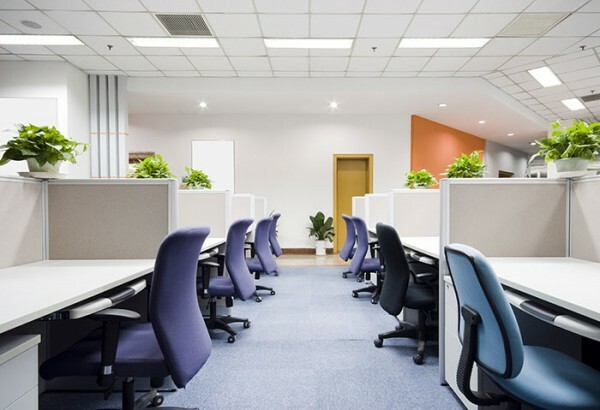 Since our Incorporation in 2011, we have fully committed ourselves to professional cleaning services which are tailored to suit the very specific needs of our clients. We are environment lovers, and we know how important to provide a fresh service. Our clients trust us, and there’s a reason for this. We’re committed to the excellence. CHOOSE US FOR PROFESSIONAL CLEANING SOLUTIONS IN CAPE TOWN! 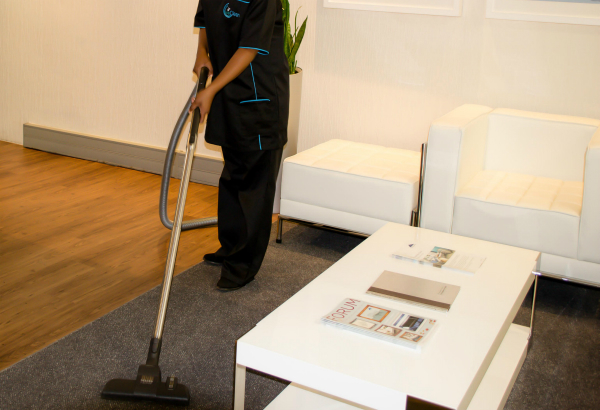 Our cleaners are always neatly uniformed to project a high standard of excellence at all our sites. 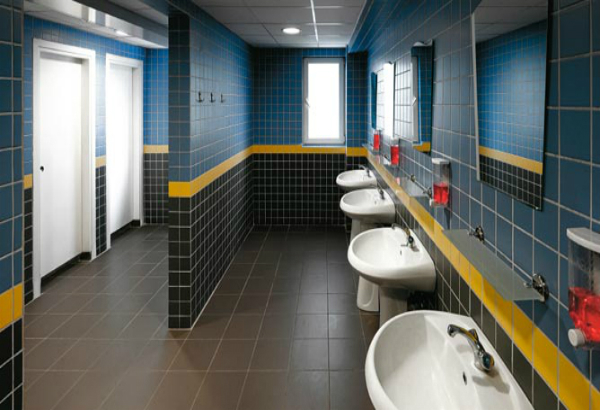 A clean environment contributes to a healthier ad productive environment. Something we make sure happens at all times! 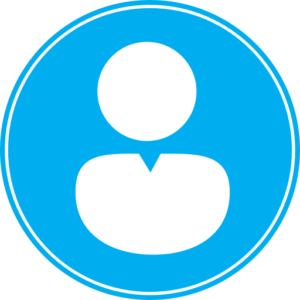 Because we are an owner managed service, your business will receive speedy management support! 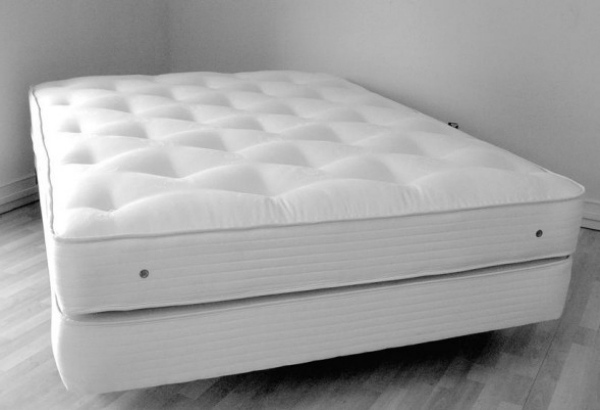 We changed to weClean in January 2012 and I cannot recommend them highly enough. They have gone above and beyond the call of duty. I am so grateful that we made the decision to hire them. We enlisted weClean in October 2011 to assist in the industrial cleaning of a roof space prior to the commencement of construction. Reliable, willing and committed. Impressed! Adrian and team, thank you so much for the awesome job you did on our “move-in” clean. Everything is so clean, sparkly, shiny and fresh-smelling, and, for the first time ever, I feel happy to just move in. We strive to build up long-term partnerships with our clients. 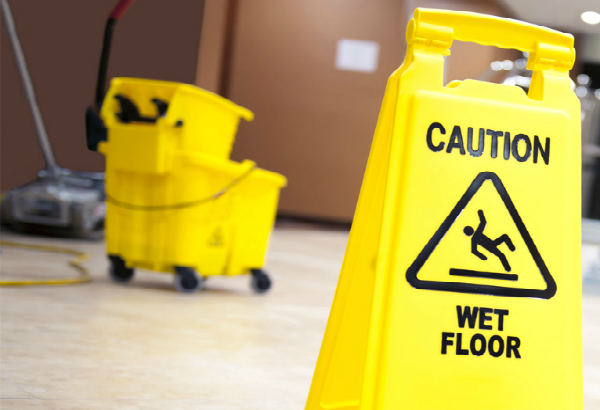 We have recently streamlined our list of cleaning services to make sure that we give special attention to our on going cleaning service contracts. 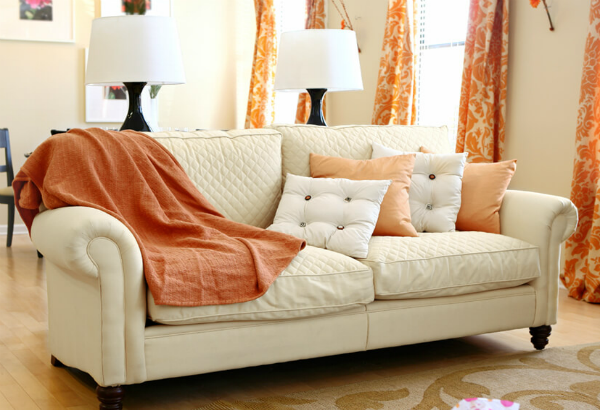 We are also concentrating on a large part of our carpet, upholstery and mattress cleaning services. Our employees are all of the highest standard with strong values; we would not employ them if we did not trust them 100%. We also appreciate the importance of professional growth and overall growth consistency, which is why we implement ongoing training for our employees. 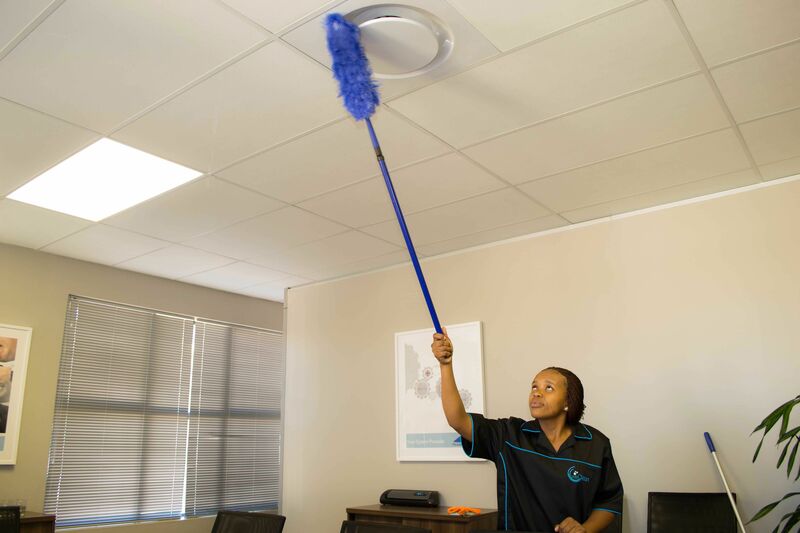 This ensures that all of us here at weClean Professional Cleaning Solutions in Cape Town are constantly at the top of our game. Those of you who value eco-friendly solutions can find solace in the knowledge that apart from our non-biodegradable basic chemicals, we also promote and can make use of biodegradable products. For you, cleaning may be a chore, but for us it is a business that we take pride in. 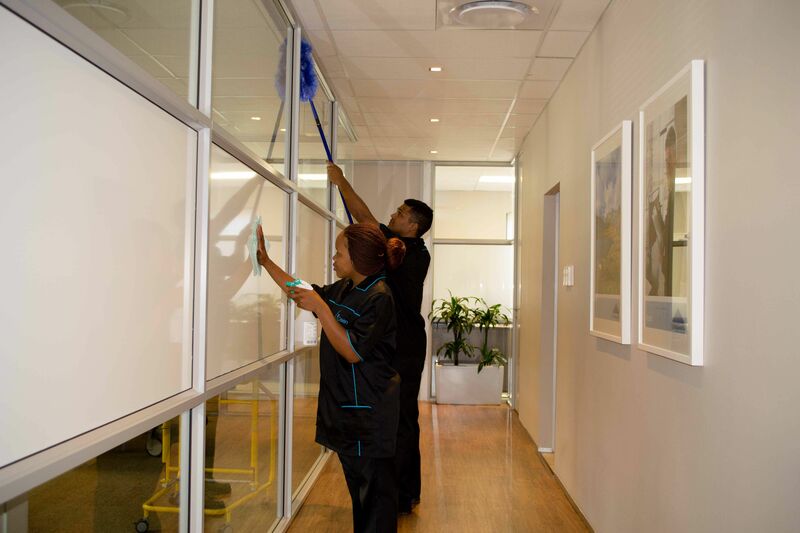 For professional cleaning services in Cape Town, contact us today. Award winning cleaning solutions to suit your budget and needs.